From the late medieval period until the 19th century, ballads existed primarily as a type of closed-form poetry. Today, the modern ballad is predominantly recognized as a romantic or narrative song. In addition to having a slow tempo, musical ballads tend to have a pointed subject matter and usually invoke sentimentality. Ballads are typically set to a slow tempo. In music, beats per minute dictate the pace of a song -- the higher the beats per minute, the faster the tempo of a song will be. Slow ballads are usually around 52 beats per minute while fast ballads are closer to 62 beats per minute. Regularly paced ballads generally fall in the middle at 55 beats per minute. The subject matter of a ballad is typically romantic or narrative in nature. Pointed lyrics usually accompany musical progression during early ballad verses. Ballad subject matter generally focuses on love, nostalgic events or profound memories. In addition, ballad lyrics tend to harp on the universal -- experiences or feelings that nearly everyone can relate to in ordinary life. Ballads are songs filled with sentiment. They are generally slow in tempo and build toward a loud and emotive sing-along crescendo. 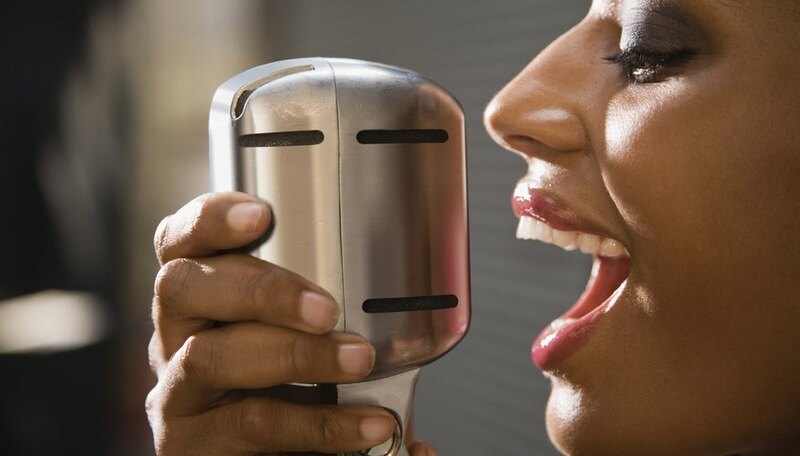 Ballad choruses are often backed by drums, piano, electric guitar riffs and choir voices. Ballad music is also known as sentimental music, music that is designed to have an impact on the emotions of listeners. The ballad is prevalent in nearly all genres of music, including rock, pop, soul, country and even heavy metal. Popular examples include Ray Charles' "I Can't Stop Loving You" (1962), Simon and Garfunkel's "Bridge Over Troubled Water" (1970), John Lennon's "Imagine" (1971), Foreigner's "I Want to Know What Love Is" (1984), Eric Clapton's "Tears in Heaven" (1992), Whitney Houston's "I Will Always Love You" (1992) and Elton John's "Candle in the Wind" (1997).